This spring, China Glaze launched their Road Trip collection - a 12 piece set that had everything for you to get ready for the road. Put the top down and hit the open road with China Glaze® Road Trip, available now at fine beauty supply stores nationwide including Ulta and Sally Beauty. It’s going to be the trip of a lifetime. 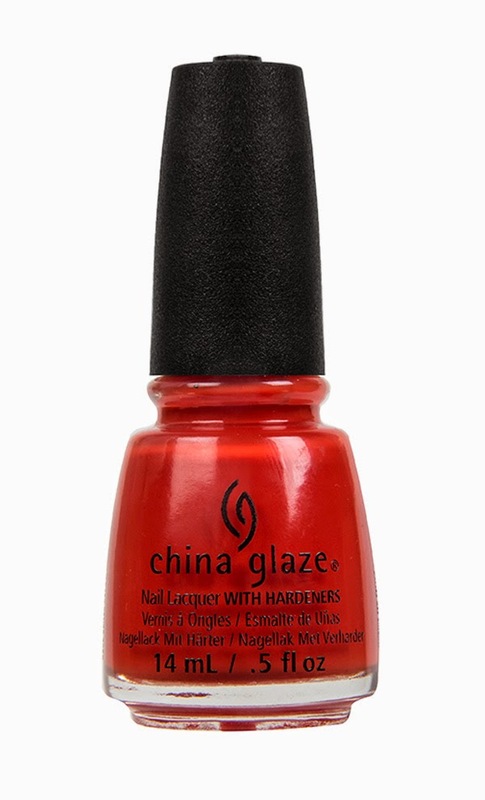 For more information, please visit www.chinaglaze.com or follow China Glaze® on Facebook (@ChinaGlaze), Instagram (@ChinaGlazeOfficial), Twitter (@ChinaGlaze) and Pinterest (pinterest.com/chinaglaze).